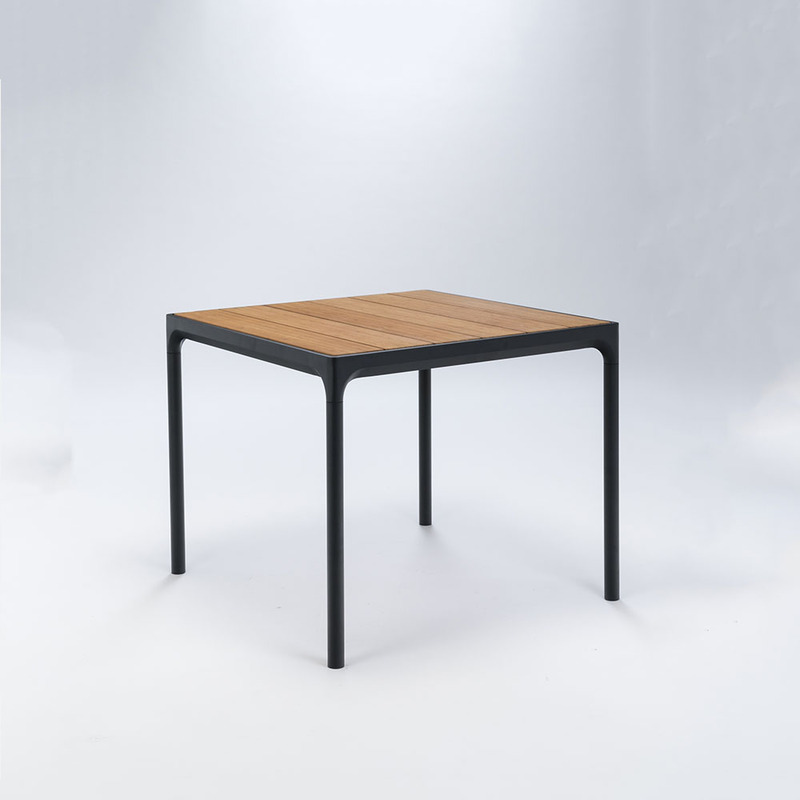 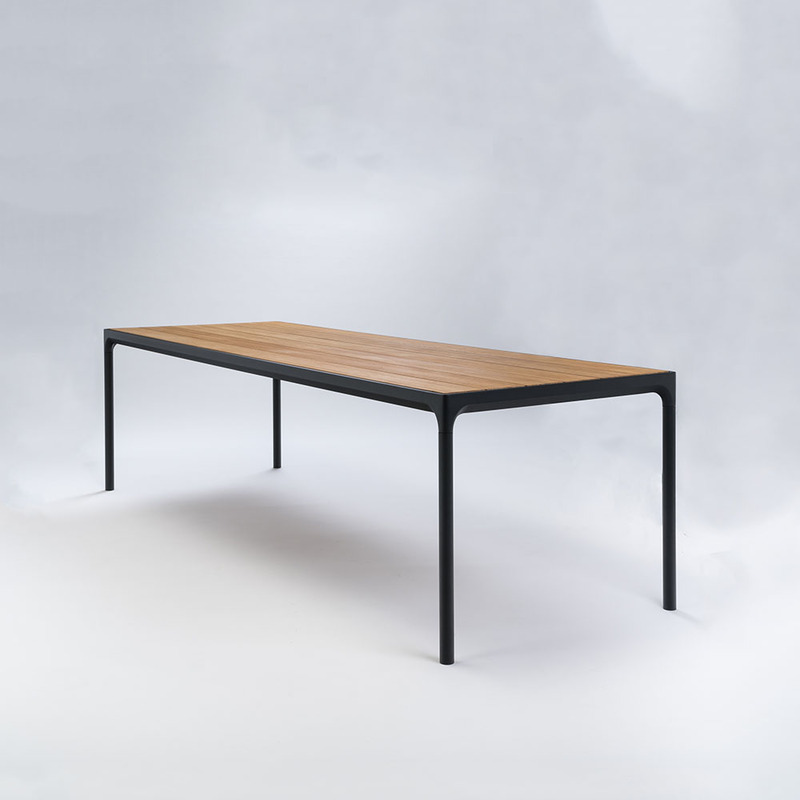 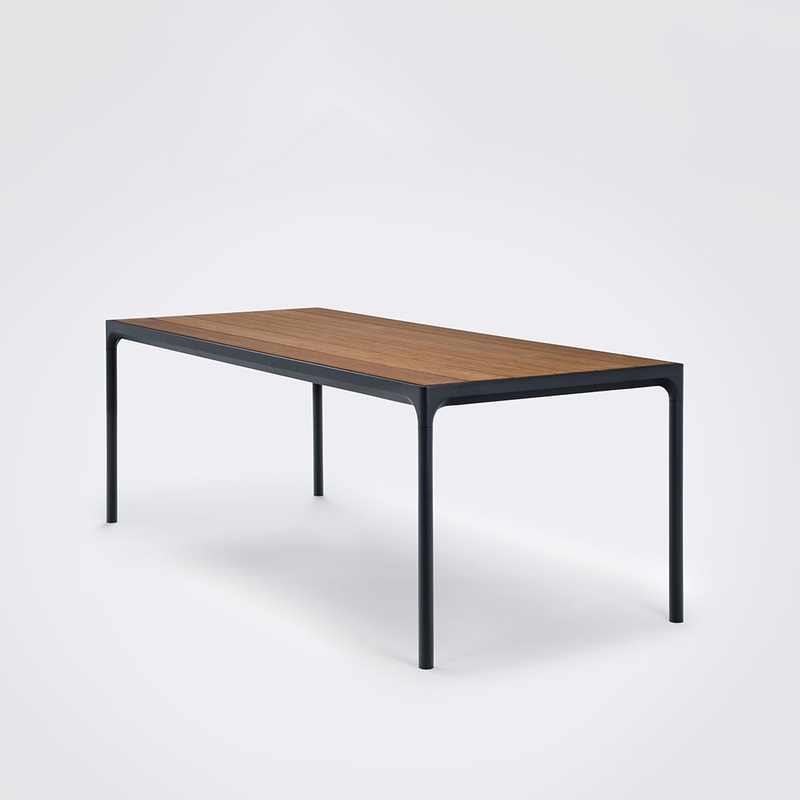 A dining table with a top and four legs – that is what you get in FOUR, no matter which size you choose. 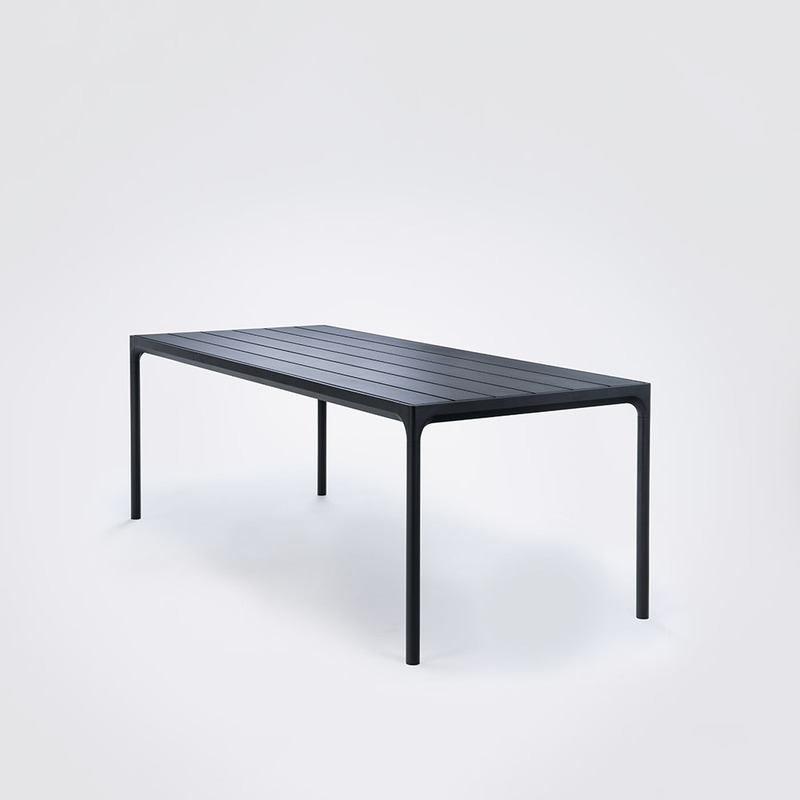 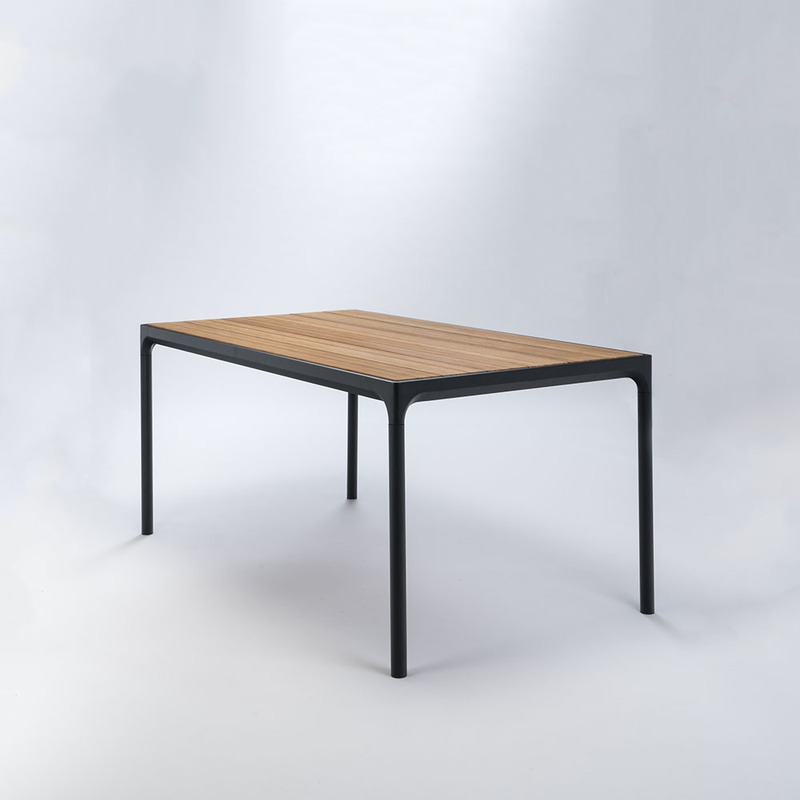 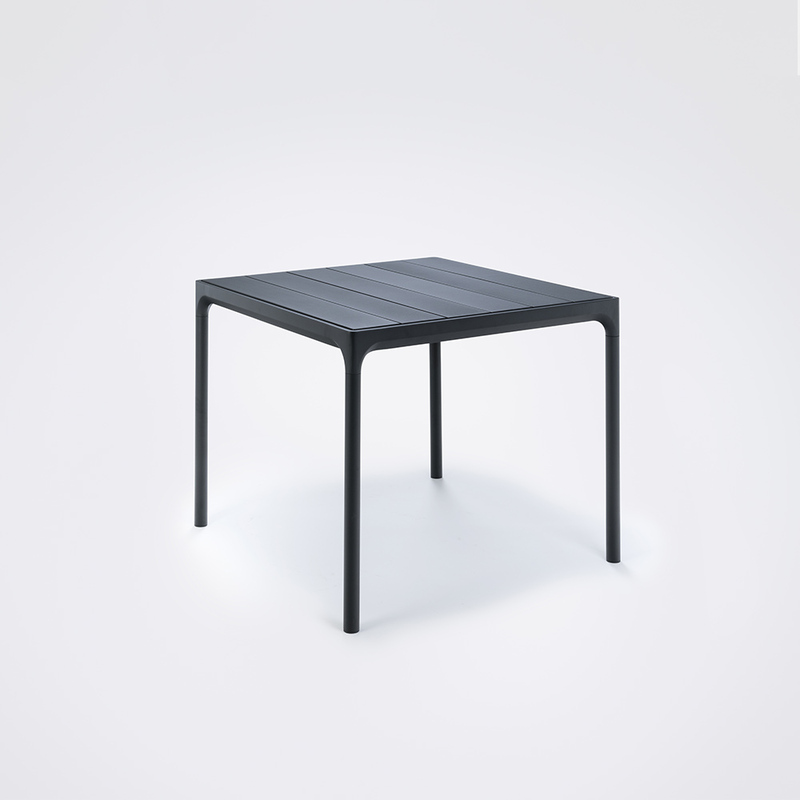 The special developed extruded profile in the table frame make FOUR a remarkable strong table. 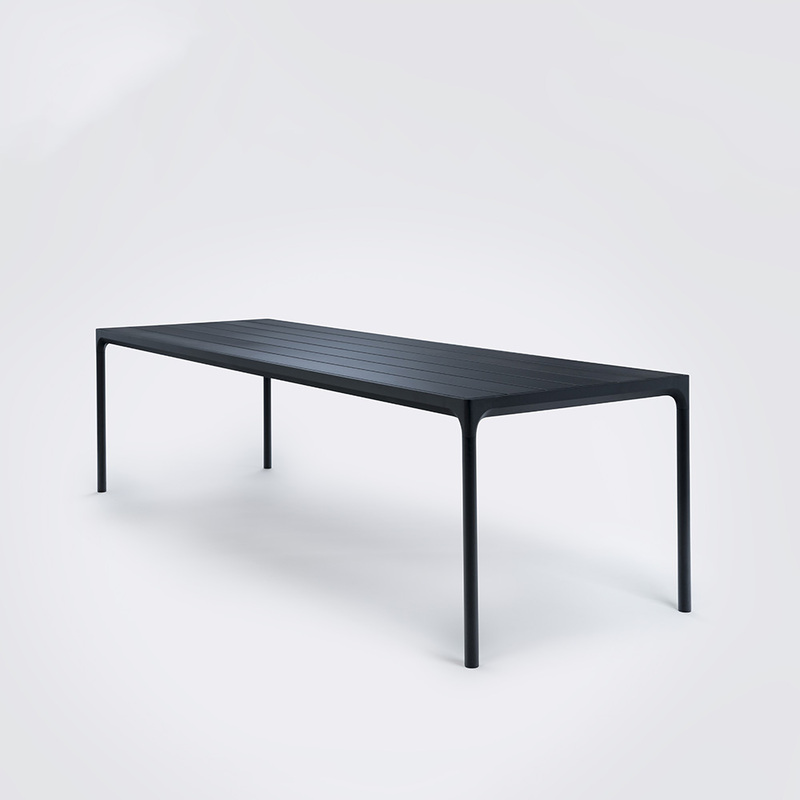 Comes in 4 different sizes with table top in bamboo. 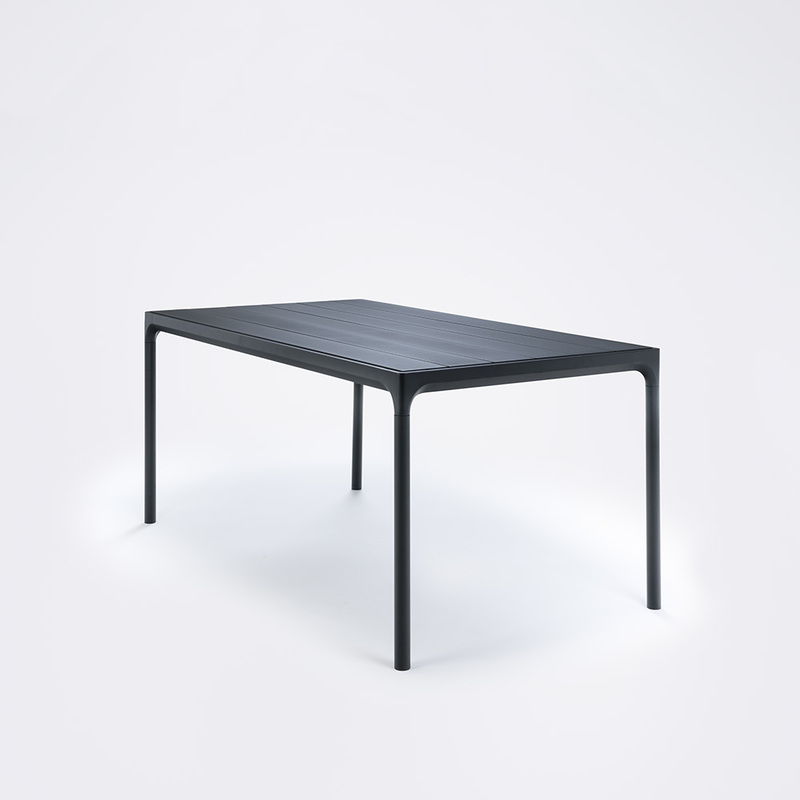 Legs in powder coated dark gray aluminium.